“Don’t buy scalped tickets” is a good lesson at any time. 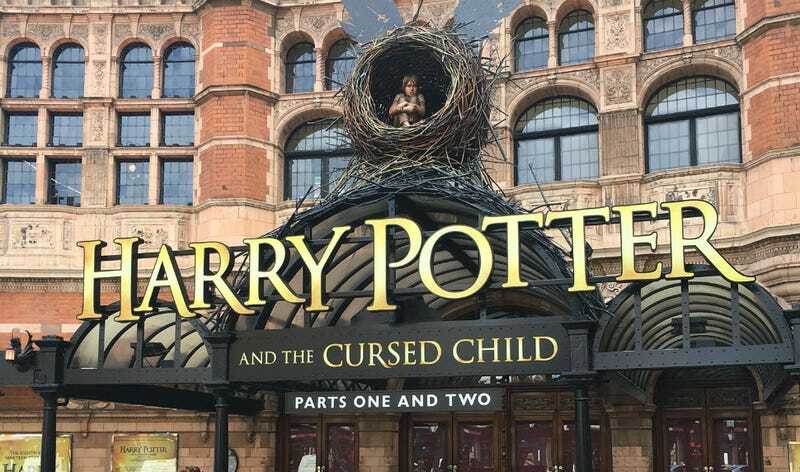 But really don’t buy scalped tickets if you’re in London to see Harry Potter and the Cursed Child. The production has just taken some drastic measures and you could be out a lot of money. Since implementing this practice in recent weeks, about 60 people have been turned away so far. Maybe they can just go read the script.